Online Presence Builders delivers a customized website build. Our goal is not only to build a beautifully designed website, but to also bring your vision to reality. More than likely, you have an idea of how you want your website to look. You also know what you want the public to see on our website. More importantly, you are sure about the things you do not want on your website! A customized website build is not only about a website that looks different. It is also about building a website that includes our clients’ specific ideas and preferences. 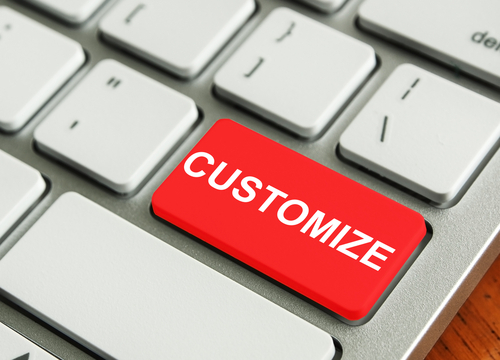 We welcome your input in order to deliver true website customization! Online Presence Builders is staffed with talented and experienced Graphic Designers, Content Writers, Web Developers, Website Maintenance/SEO Specialist, and Account Specialists. We are ready to work closely with you to create a customized website build. Contact us today, get started today and don’t forget to like us on Facebook.